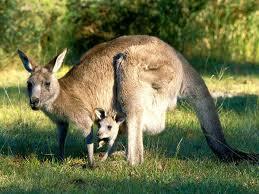 In this class, students will learn marsupials and get to meet one. Each month we will do a tour or an on-site program at the zoo. If you have topics you would like discussed, please let me know so that I can work something out with their Education Coordinator. I will need to know the topic at the beginning of the month.